I fell in love with a girl a long time ago. Not just any girl. My best friend. Lorraine Dawes. But I never told her. Now she’s moving in with me. Oh, and she is a twenty-two year old virgin ready to give it up. Everything is fine until it isn’t. 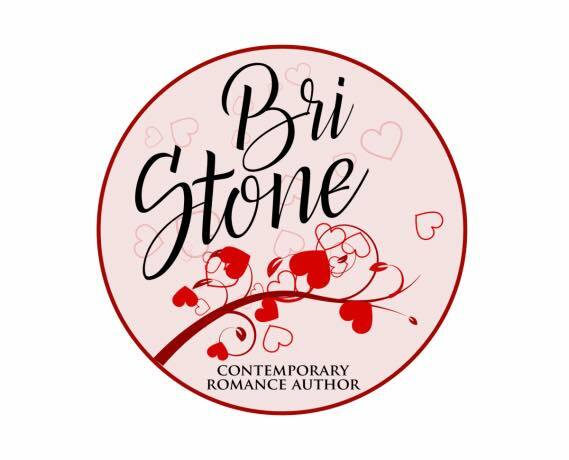 Bri Stone writes page turning, skin tingling new adult romance. If she isn’t writing, she is probably reading, binge watching anything on Netflix, or imaging crazy scenarios in her head that will probably never happen. When she is not cuddling with imaginary book boyfriends, she is wading through her pre-med classes at the University of Iowa.